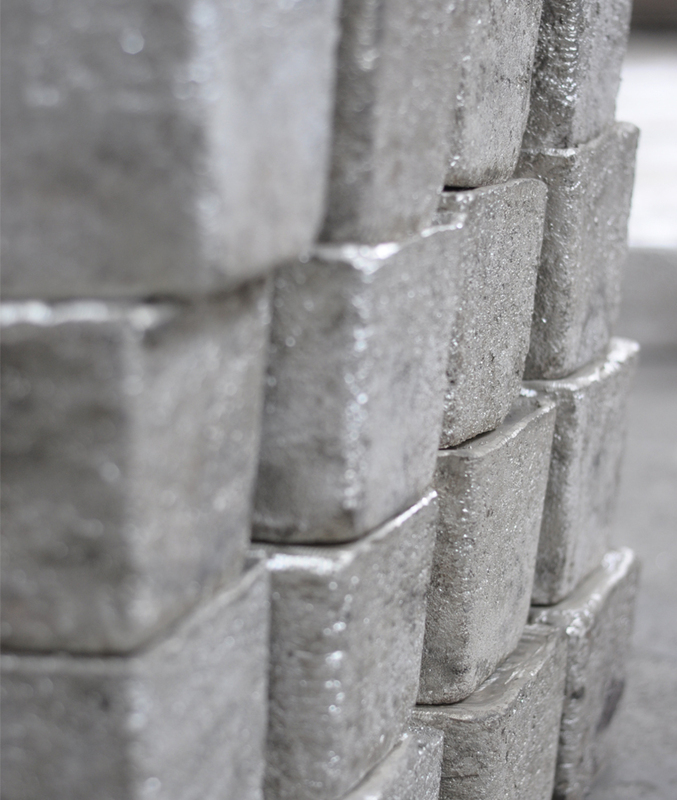 Silver metal has been known since ancient times for its brilliant white metallic lustre with high ductility and malleability properties. The precious metal has varied uses backed by its excellent heat and electrical conductivity levels. In India, the highest usage of silver is in jewellery, followed by coins & bars silverware and industrial fabrication. With growing Indian economy, silver demand especially in the industrial sector is expected to follow a healthy growth in the coming years with an increased off take especially in electrical and electronics as well as brazing alloys and solders. Brazing alloys, electrical contacts, photography, high capacity silver-zinc or silver-cadmium batteries, printed circuits and other electronic applications. Silverware, jewellery, silver plating, photography, dental alloys and more.